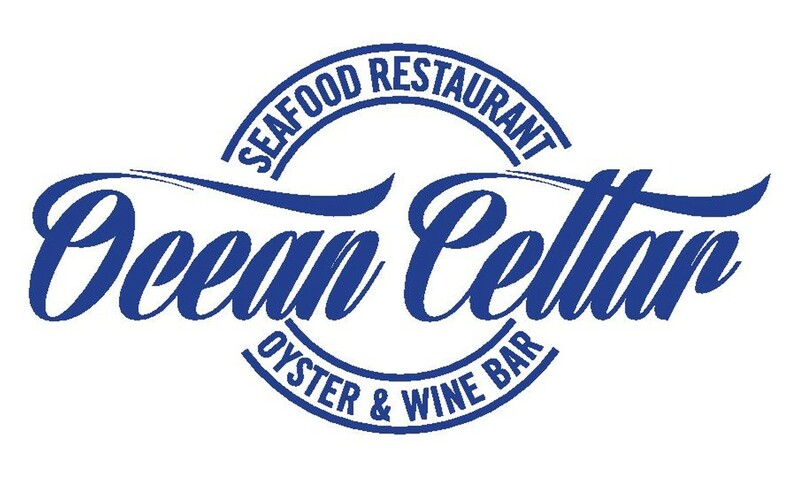 Ocean Cellar is a Specialty Seafood Restaurant, Wine and Oyster Bar with Sushi and Sashimi counter; and sea facing terrace specializing in all that the ocean has to offer. Vast selections of wines from the cellar are served by the glass, carafe or bottle. Restaurant open 7 days a week for Lunch, Dinner and Snacks.